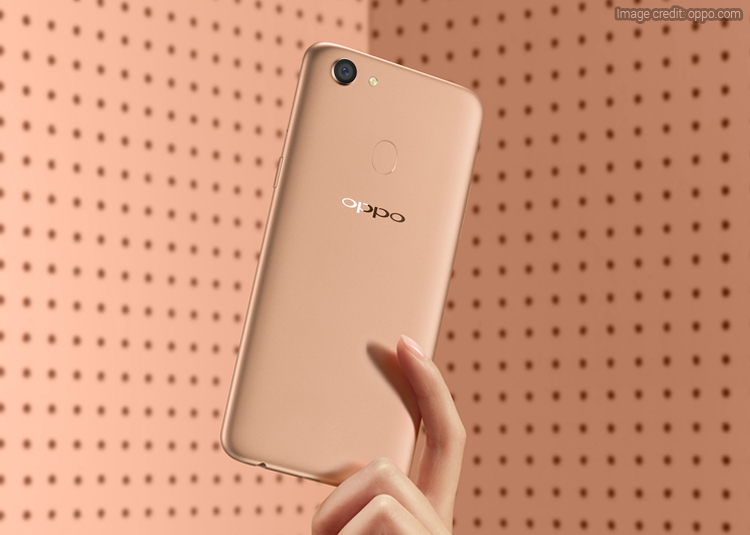 The Chinese smartphone maker Oppo has recently launched its latest bezel-less smartphone, Oppo F5 Youth in India on Thursday. 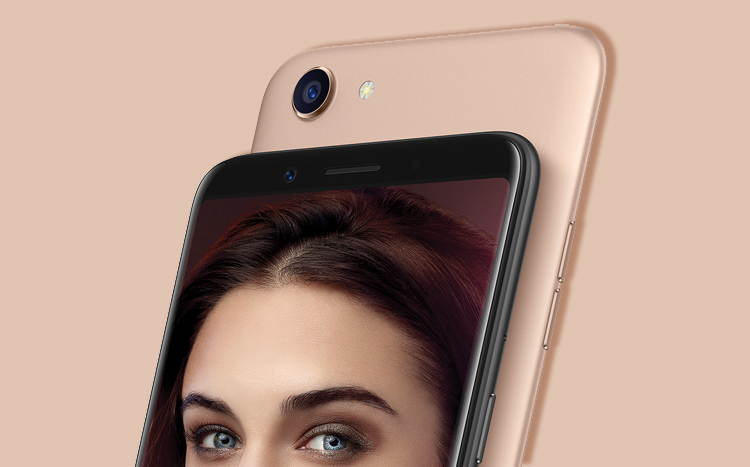 The phone was previously teased at the Oppo F5 India launch. 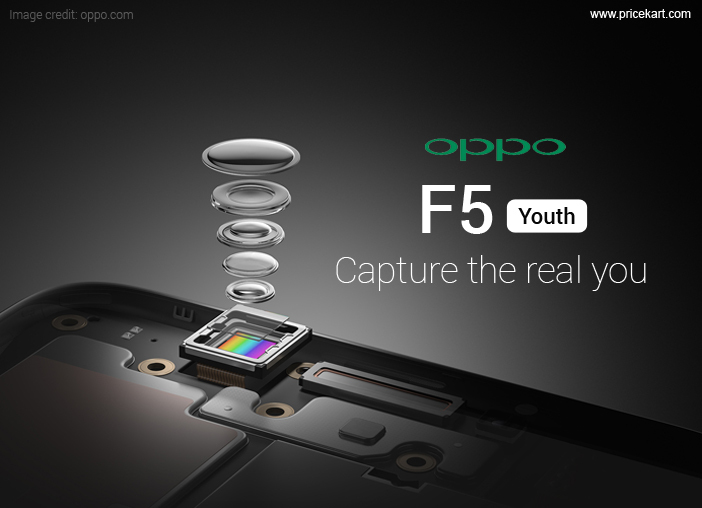 The F5 Youth recently launched in the Philippines as an almost similar variant as the Oppo f5. 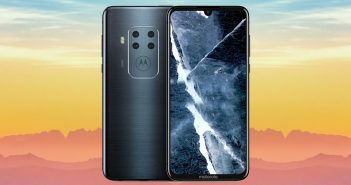 The smartphone features a 6-inch 18:9 bezel-less display and a 16MP high-resolution selfies camera along with AI-based beautification technology. 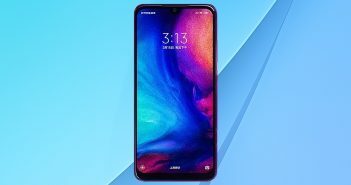 The phone was rumoured to launch along with the Oppo F5 6GB RAM and Oppo F5 Youth variants. The F5 Youth smartphone is priced at Rs. 16,990 in India and will be up for grabs on Friday, December 8. The phone will be available in both online and offline stores across the country. Also, the colour options that the phone will be available in are, black and gold. On the connectivity front, the F5 Youth supports 4G VoLTE, Wi-Fi, Bluetooth 4.2, Micro-USB, USB OTG and a 3.5mm audio jack. 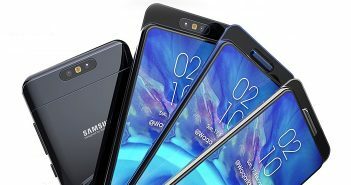 Furthermore, the phone has different types of sensors like a digital compass, G-sensor, ambient light sensor, proximity sensor and an accelerometer. 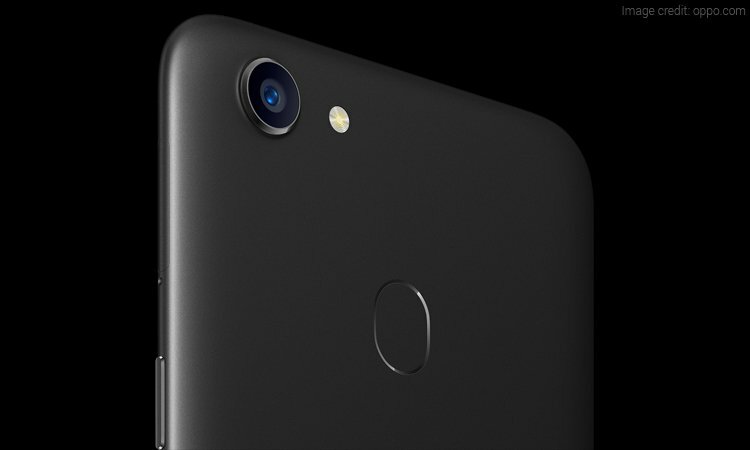 The phone runs on the Android 7.1 Nougat operating system and is equipped with a rear-facing fingerprint scanner and a non-removable Li-ion 3200 mAh battery. Additionally, the facial unlock feature unlocks the phone by detecting your face.